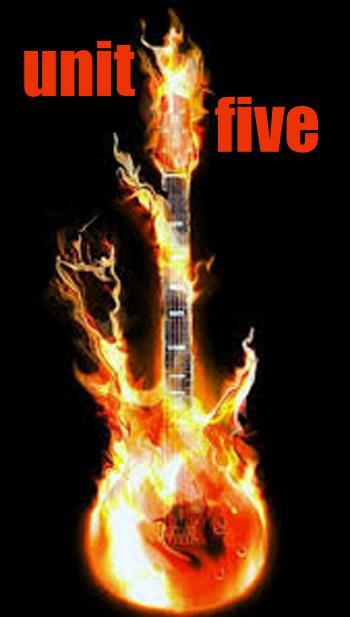 Unit 5 is a blend of musicians who have a love of classic blues rock and newer blues artists. The band covers songs of BB King, Freddie King, Albert King , Muddy Waters in a way like Joe Bonamasso, Aerosmith, ZZ top, Foghat,Joe Walsh and play rock by bands from the Beatles, Black Crowes,and Montrose to name a few. The band is made up of Mark on drums, Caryrn on bass and vocals,Spero on lead vocals, Steve on guitar and vocals.